Football was a large part of my childhood in Ukraine. We played on concrete backyard of our school every opportunity we had. The balls were in low supply, however. In our class, only one boy had a ball and he was the most popular kid in our grade. Even our school gym didn’t have a proper leather football for lower grades. There were one or two balls in the entire school and it was the older kids who had a chance to play. When I turned eight, I finally convinced my parents to let me join a football academy. I had to put up the fight, as I would have to walk alone to the other end of our small city. I might have been the happiest kid on the planet when I ran to my first practice after school. But I didn’t find a coach there. He just didn’t show up to the practice. Nor did he show up to the next one. We ended up just playing on a rubber surface with other boys. When I saw our coach for the first time, he was red faced and appeared disoriented. The coach had counted the boys, made some notes in his journal and gave us a proper leather ball (we were playing with a rubber one before). He disappeared and only came back in an hour and a half to take the ball back. I now realize that he was drunk half the time. Football was fun but I simply didn’t have an opportunity to play with a proper ball. So I opted to play tennis. The love of the game is impossible to quantify but the ability of the sport to unite nations is undeniable. I continued playing football every opportunity I had. When I turned 15 my family moved to Canada where I played on a high school team. Football continued to be my passion and years later I made a trip to World Cup 2006 in Germany. This was the first FIFA World Cup Ukraine participated in. I happened to be at the first match Ukraine ever won. Words cannot describe the height of the patriotic feelings I experienced that day. That same night I met a group of people who would be my lifelong friends. The love of the game is impossible to quantify but the ability of the sport to unite nations is undeniable. Knowing what the beautiful game can do, I made it my personal mission to give children in Ukraine an opportunity to play. The opportunity I didn’t have. Connecting the dots was not easy, as at that time, I was running an advertising agency. How could I go from being a Canadian entrepreneur to entering the football industry? I have taken some education at Johan Cruyff Institute, but it didn’t bring me any closer to my goal of working for a football club. The FBA seemed to be the best answer. Six months after enrolling, I was looking forward to my internship in Europe. 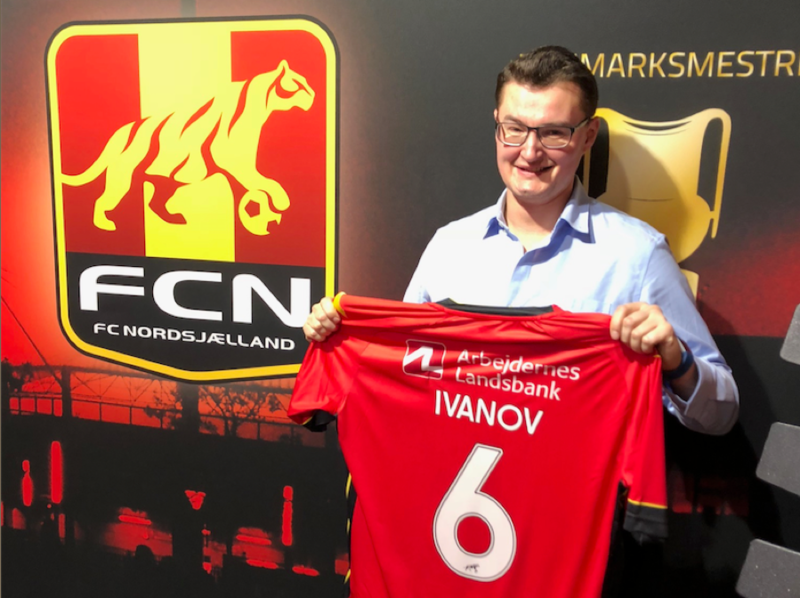 I was very interested in data and analytics and a Danish club, FC Nordsjaelland was looking for some help with their commercial data. In the beginning I knew very little about the club. To be frank, on paper it didn’t look that impressive. It’s a fairly small club outside of Copenhagen, middle of the table in Danish Superliga, small 10,000 stadium, low attendances and a fairly young squad. But then I started digging. And boy, was I pleasantly surprised. It’s a club that is owned by a non-for profit football academy – Right to Dream. The club is the youngest in Europe and heavily invests in youth development. One of its core values is to give opportunities to children all over the world through football. Needless to say, I instantly felt at home. My job was to look at the different parts of the organization and put together a plan on how we can use the data to get more commercial revenue. 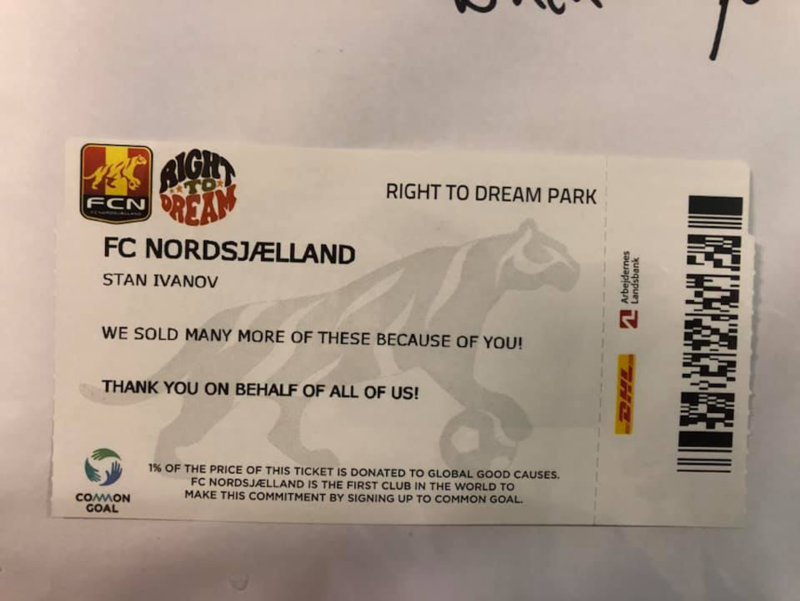 Could FC Nordsjaelland sell more tickets by leveraging what we know about their existing fans? 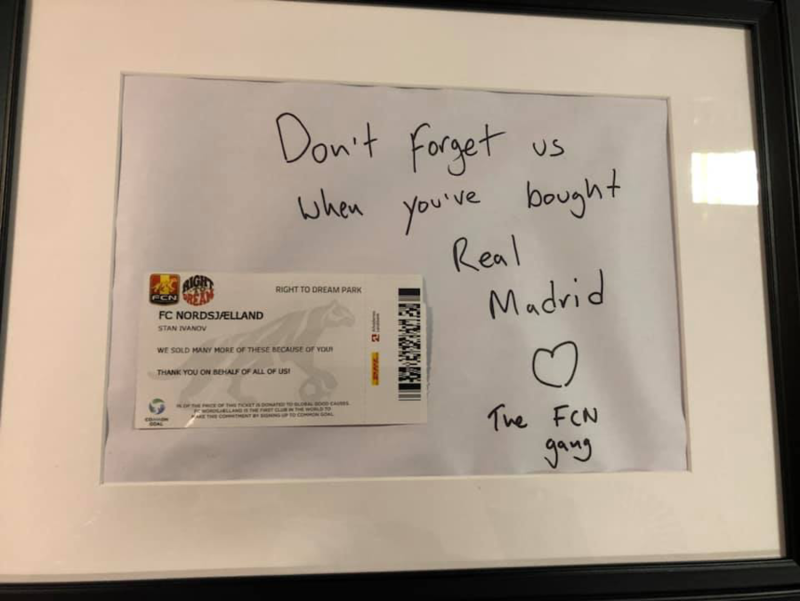 How can we use FCN Shop data to sell more merchandise in the future? What are the best ways of organizing data and who should own it? Who are the typical fans and how can we serve them better? How should we segment the database? What are the fan profiles and how do we attract more fans? Many interesting and challenging questions were put in front of me. And a lot of trust was advanced. From day one I was given full access to data and to different stakeholders of the organization. This is very rare and unique. If I had joined a larger club, I would have had zero chance in hell. But FC Nordsjaelland gave me full access. All I had to do was to roll up my sleeves and get to work. I was also pleasantly surprised how open people were to new ideas and how willing they were to try different things. I instantly felt welcomed and appreciated. The culture in the club is very unique and special. Somehow people there make you feel like you belong. It was very sad to part ways at the end of the internship. On the last day the commercial director got the entire team together for a farewell. Along with cake and warm words I got a little souvenir that now hangs on my wall. Here’s what it looks like. Stan Ivanov is a Candidate of The FBA’s Professional Master in Football Business 2nd Edition, expected to graduate in March 2019. He can be contacted via LinkedIn.